2450 Huntington Glen Dr, Homewood, AL.| MLS# 837272 | Richard Jacks UABLIVING.com 205-910-2297 | Birmingham AL Real Estate | Contact us to request more information about our Homes for Sale in the Birmingham AL area. Welcome to this beautiful dream home in Homewood! You will love the tremendous amount of natural light and the elegant floors, layout and finishes. With the highly desired 2 Bedrooms on the main level, Open Floor Plan, Bonus Room upstairs and Finished Basement this home truly has everything that you are looking for! The Main Level also features the large Kitchen & Keeping Room, Dining Room, Great Room and direct access to the Screened in Deck and Backyard. The second level has two additional Bedrooms, a Fully Renovated Bathroom with Marble Countertops and huge Bonus Room. The Finished Basement features a 5th Bedroom and Full Bath in addition to two additional rooms that can be used as Offices or a media room. The outside and inside have been completely painted in the last 4 years and the carpet replaced just over 1 year ago. 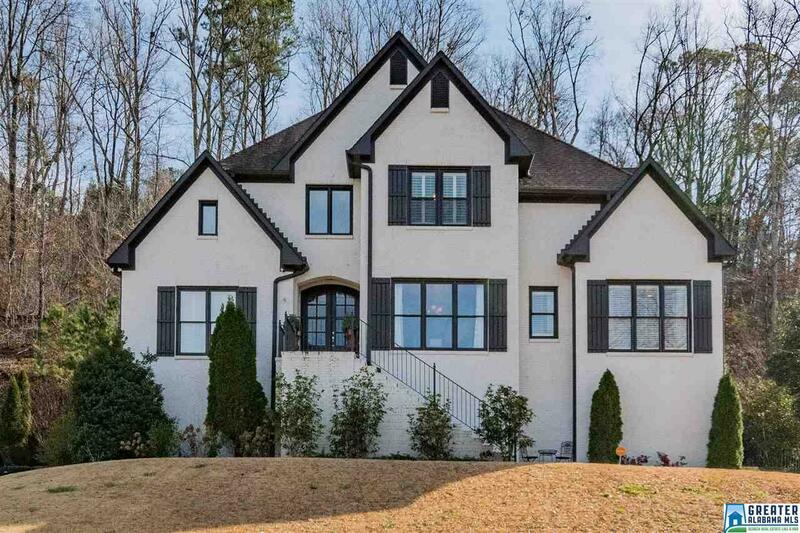 With a 3-Car Garage, Backyard for children & pets and award winning Homewood Schools this home is a true gem! Driving Directions: Turn Left Off Lakeshore Parkway Onto West Oxmoor Road. Keep Left At Light Continuing Onto West Oxmoor Road. At The Next Light, Turn Left Onto Huntington Parc Rd And Then Quickly Following, Turn Left Onto Huntington Glen Drive. The Destination Will Be On Your Right.